One of P's birthday presents yesterday was this book: The Game of the Light. It was recommended to me by the best book-recommender I know (yes, that's you Kate) and it was an absolute winner. 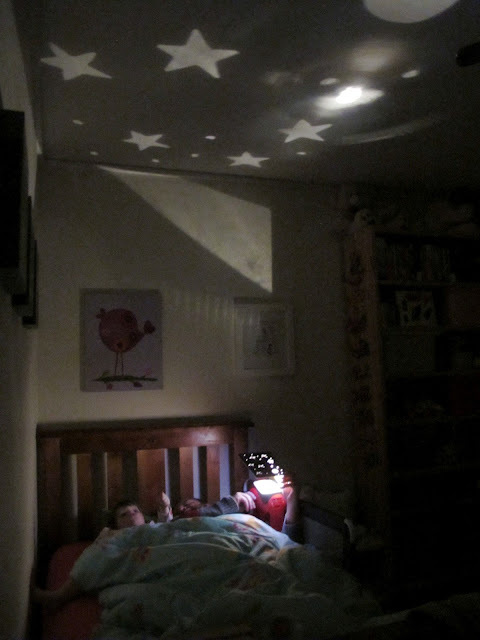 It only requires a dark room, a flashlight and an adult helper and pure magic is created. Shine the torch through the cut-out patterns and flowers bloom on the ceiling, fish swim across the walls, faces appear and stars are created on the ceiling. The feeling in the room is so wondrous and special. Such a simple concept but a beautiful effect. Apparently Herve Tullet is known as 'The Prince of Pre-School Books' in France and I can see why. His books have bold graphics and simple designs but the concepts are really clever and they challenge kids creatively and imaginatively. This is how a love of reading begins - with books that make magic and create special memories. We also got her The Game of Mix-Up Art - a very cool puzzle-style book where kids can create their own masterpieces by mixing and matching the pages. 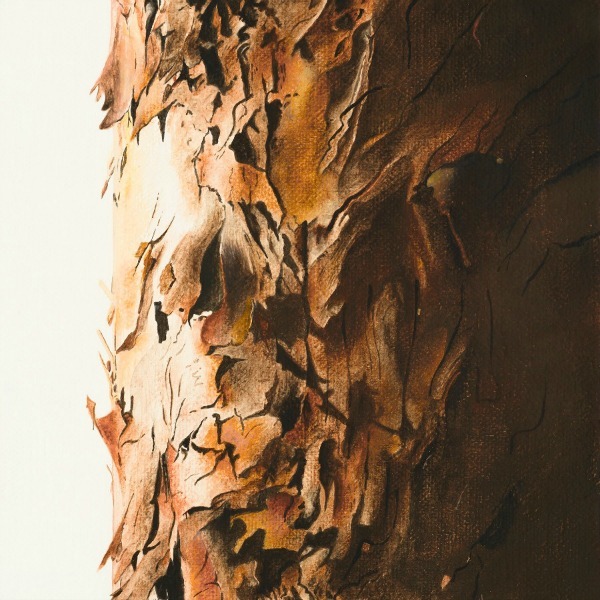 Tullet was an art director and then worked in the advertising industry before coming to children's books so he has an interesting and diverse work history. You can find out more about him here. 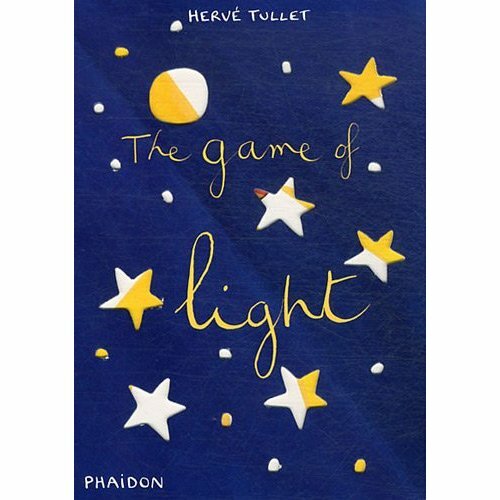 The Game of the Light is published by Phaidon.